Rob and I are waiting out a storm and hoping for the skies to clear so we get out on our sheep hunt. Rob Wilson is a Park Ranger and a 20-year veteran with Seach and Rescue teams and has spent many days and nights looking for lost hikers and skiers in the mountains. In this podcast, we are talking about planning for safety on an adventure trip. We review the essential gear you need to pack with you and tips for staying safe on adventures in the mountains. Hunting partner Will Varda won the draw for a Roosevelt Elk hunt on the west coast of BC. In this episode, we talk about the planning, challenges and unexpected success on this once in a lifetime hunt. Check it out! In this episode, I am hanging out my good pals Tome and Will. They have just returned from their first successful elk hunt. They both started hunting about five years ago. In this episode, we chat about the journey to becoming successful hunters. We also cover some lessons learned and strategies for hunting elk in Britsh Columbia. I hope you enjoy! 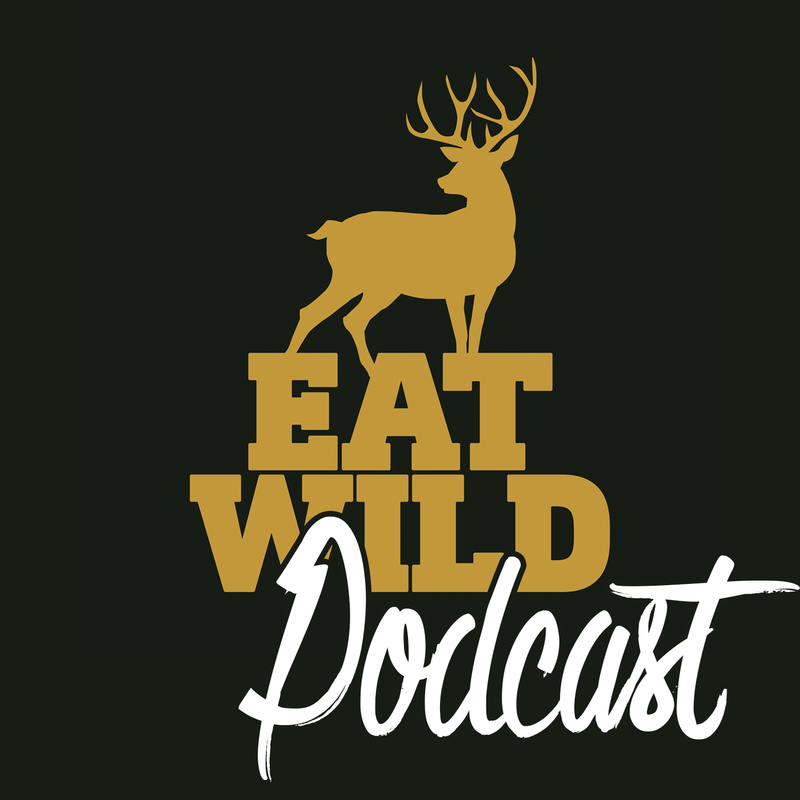 Conservationist Jesse Zeman of the BC Wildlife Federation joins me for dinner and we are talking about sheep hunting and what you can do to advocate for wild animals and the places they live. Rick and I are well into our sheep hunt now and we've covered over 50 km of wilderness terrain. We have traveled through some of the most beautiful country I've ever seen and watched a broad range of wild animals in pristine habitat. In this episode, we talk about how to orienteer and navigate through the mountains, staying dry in the wilderness and a few other fun things. So stick around and check it out.